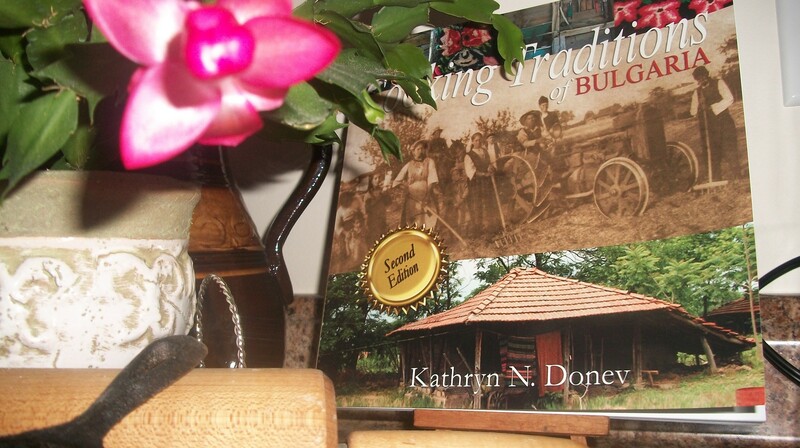 Cooking Traditions of Bulgaria reaches all time high in sales in the beginning of this new year. If you would like to have your very own copy to display proudly on your counter top visit amazon.com and order yours today. We here at Caring For The Soul thank you for all your support in the efforts of keeping the cooking traditions of Bulgarian cuisine alive. Make it your new years resolution to eat healthy this year. You are worth it. Family traditions are important as if the life line of the healthy development of children. They produce stability, memories, and over-all ability to adapt. Traditions are the constant in a child’s life that they internally crave. When a child has this constant being repeated year after year, they feel safe and loved. Our family traditions include making Bulgarian pickled vegetables. Every year when it gets cold enough outside and the price of veggies are not too bad, we make a least 1 or 2 batches of tourshe. 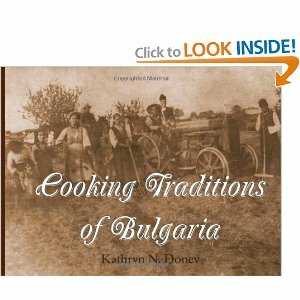 If you would like the recipe it is in our most recent publication: Cooking Traditions of Bulgaria which can be purchased on Amazon.com. Studies have shown the cruciferous vegetables can help lower cholesterol levels. Cabbage is high in vitamins A and C. Cabbage also provides a rich source of phytonutrient antioxidants. In addition, it has anti-inflammatory properties, and some studies indicate it may help combat some cancers. However, this already helpful vegetable becomes a superfood when it is pickled. The fermentation process used to make sauerkraut was probably first developed centuries ago simply as a means of preserving vegetables for easy consumption throughout the winter. The health benefits derived from pickling vegetables were already well-known to early civilizations.